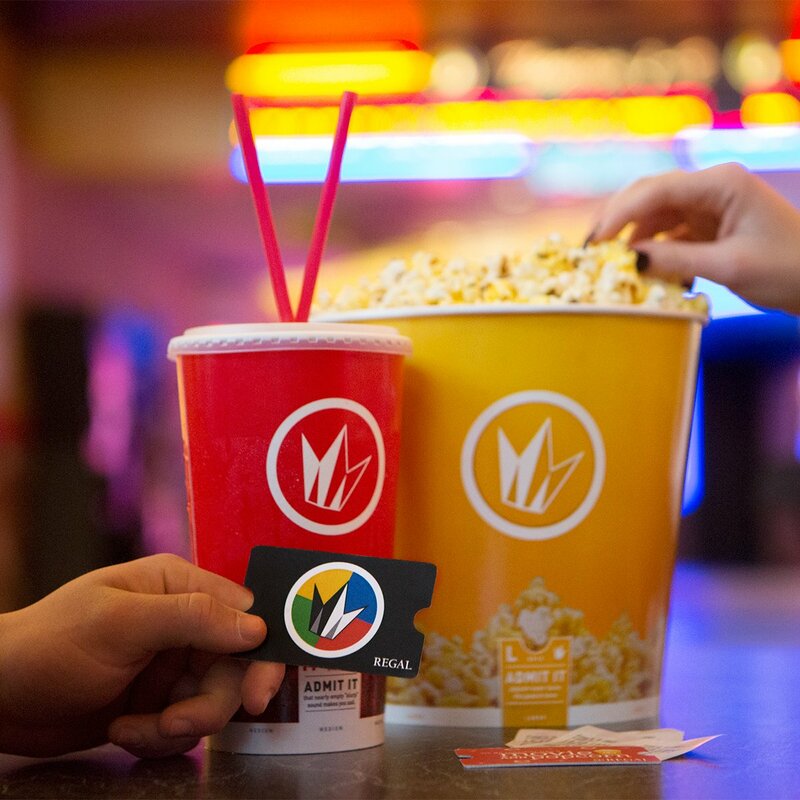 One of the largest movie theatre chains in the U.S. 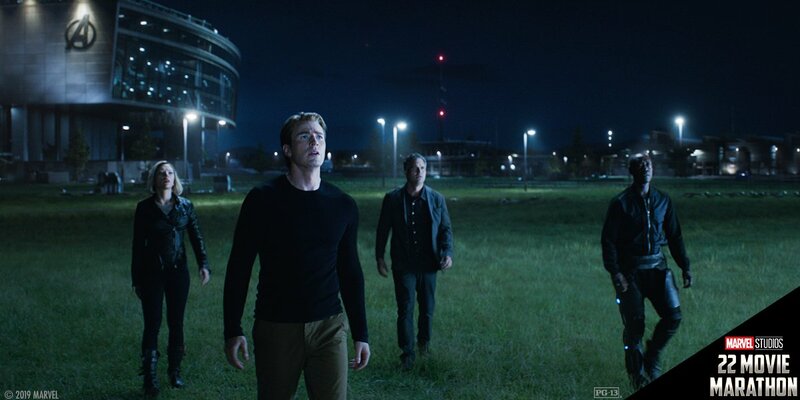 Follow us for giveaways, movie news and so much more! 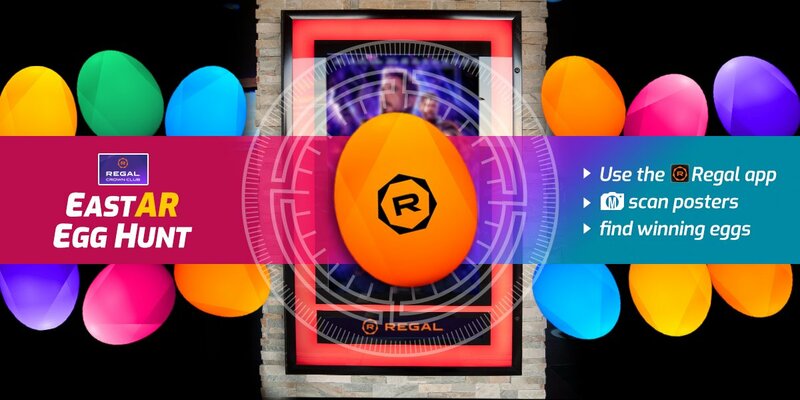 Regal presents: “Free Willy Wonka and the Chocolate Factory” suggested by Clint Gooch. 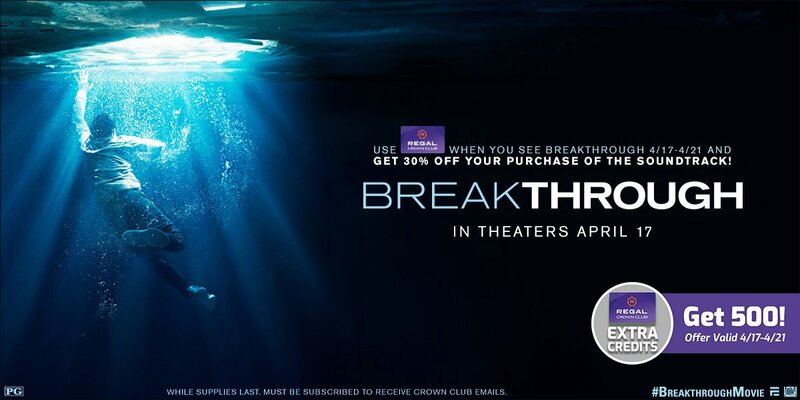 Comment below what Movie Mashup you want to see next! #GIVEAWAY TIME! 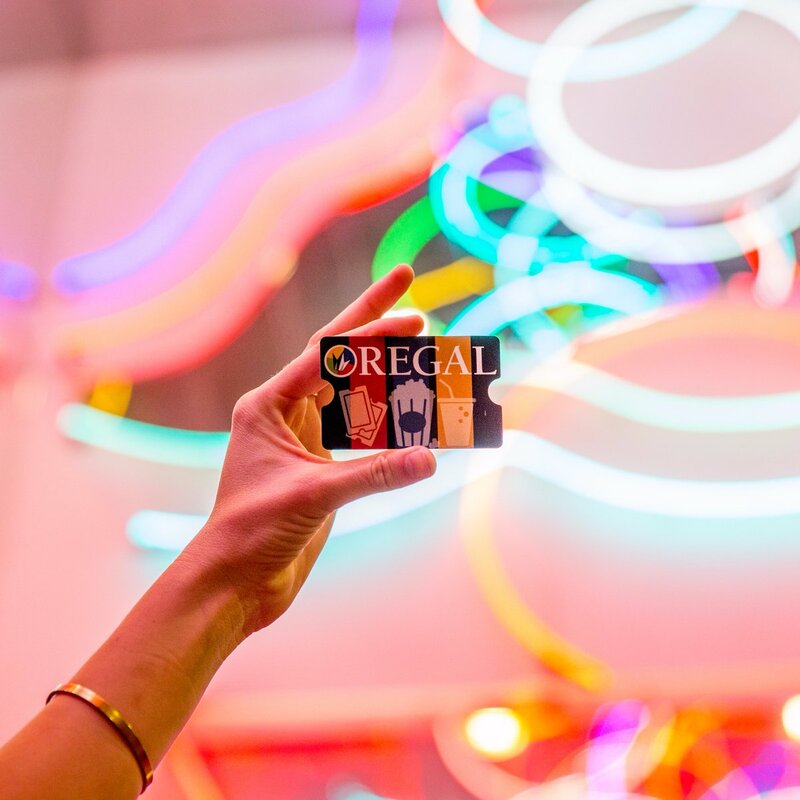 We're giving away a $100 Regal Cinemas gift card to five lucky Regal fans! FOLLOW us & RETWEET for your chance to win. 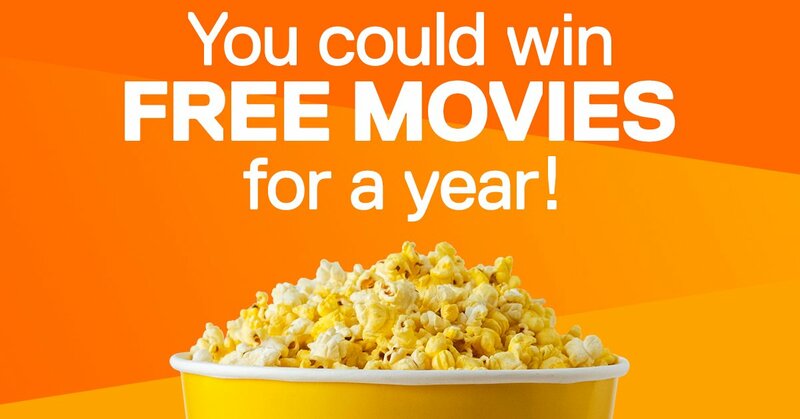 FOLLOW our Twitter page and RETWEET us with what upcoming movie you're most excited to see and you could win FREE movies for a year! 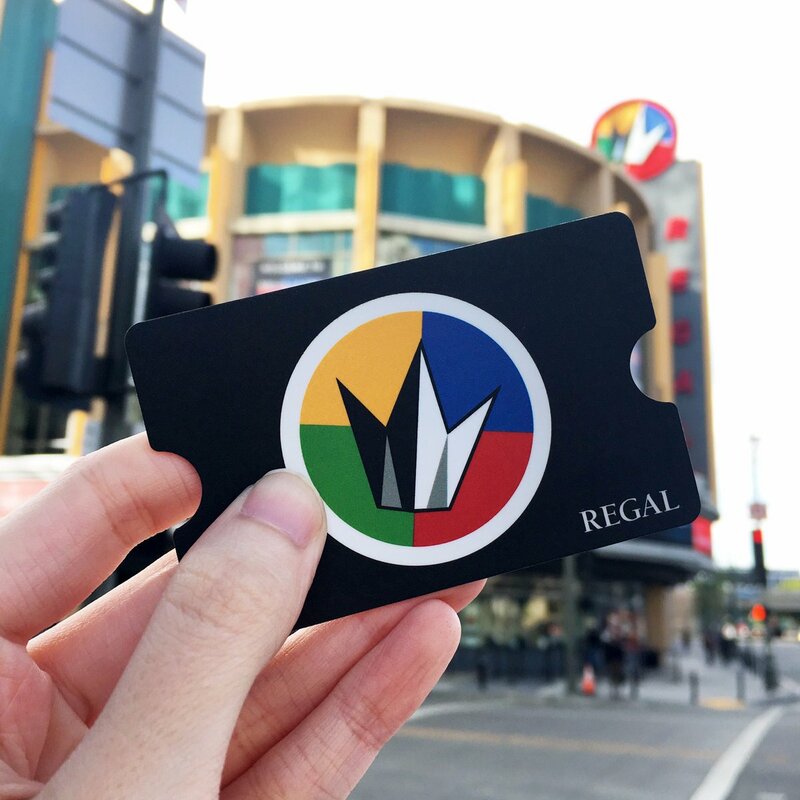 We've got 5 $25 Regal Gift Cards up for grabs! 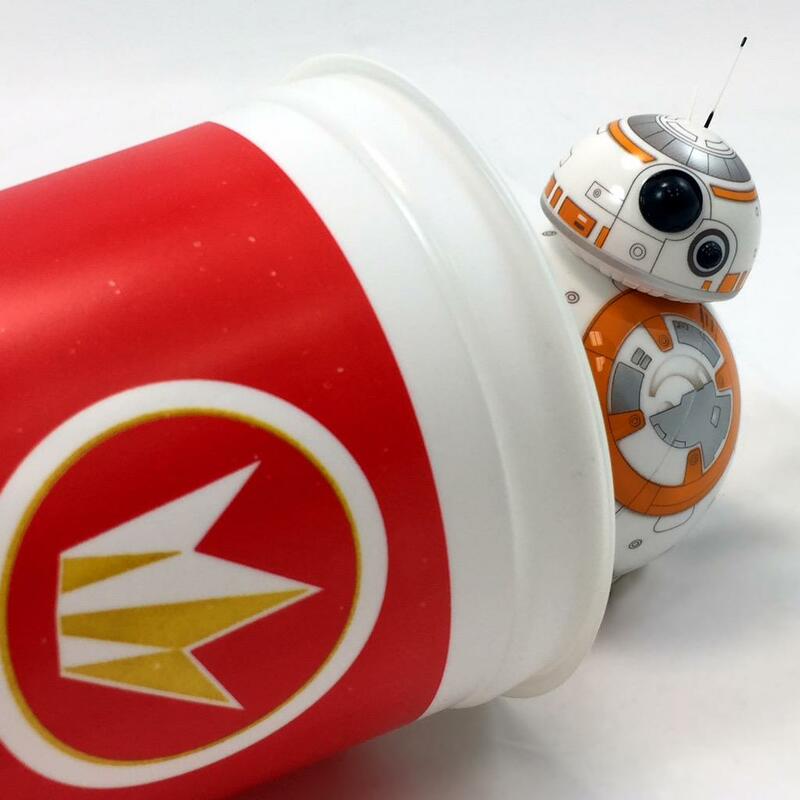 RT for a chance to win one and make sure you follow us! 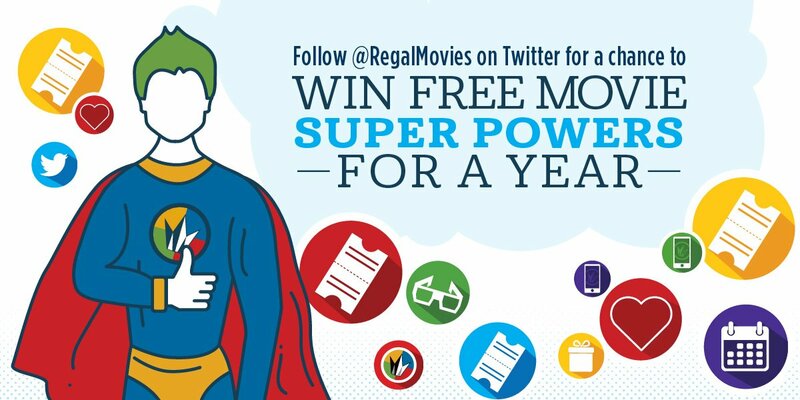 FOLLOW us & RT with #RegalSuperSweeps for a chance to win a free movie every week for an entire year! It all started with her. Check out the new trailer for #JohnWick3! 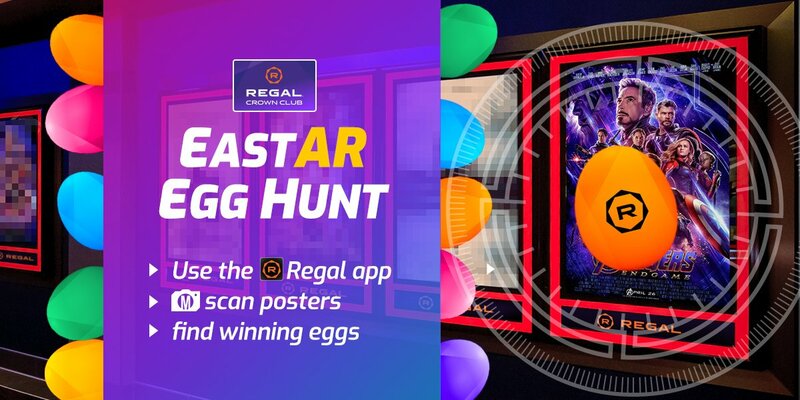 Don't miss your chance to win a $100 Regal Cinemas gift card! 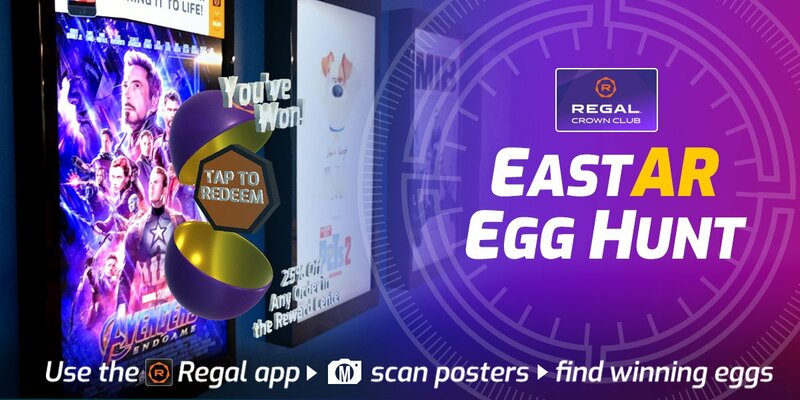 FOLLOW us & RETWEET for your chance to be one of our five lucky winners! 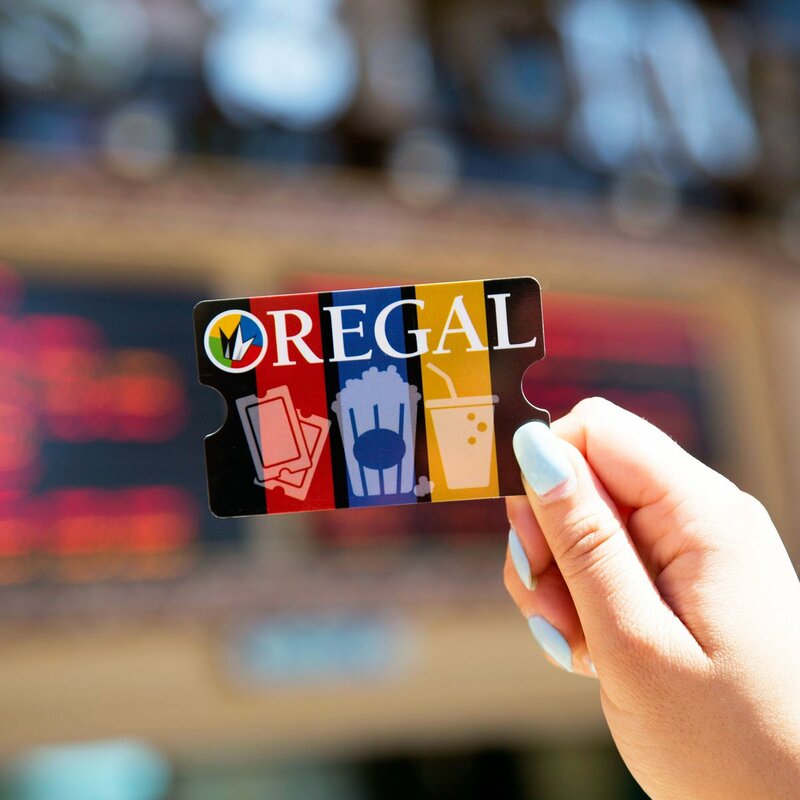 #GIVEAWAY TIME: We're doing some spring cleaning & have three $100 Regal gift cards to give away. 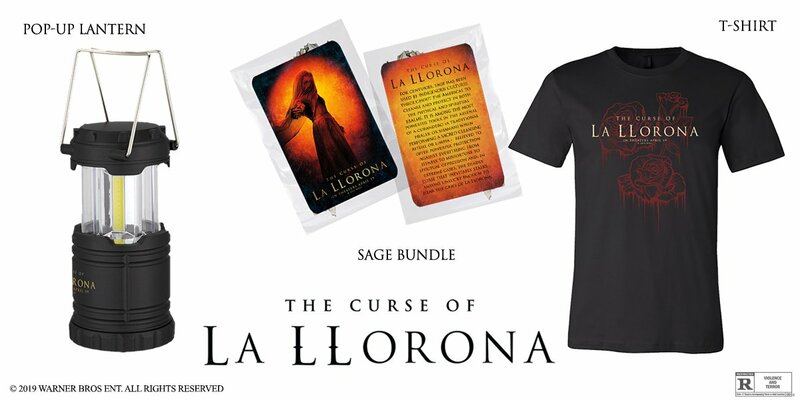 ;) FOLLOW us & RT for your chance to win!